It is that time again! Time for football games, pumpkin spice lattes, crisp air, falling leaves, and of course, pumpkin patches! 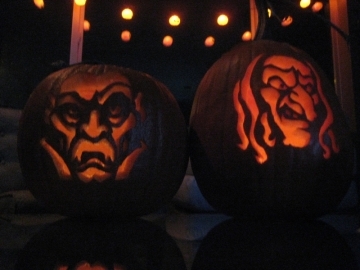 So go forth, select your gourds, decorate and carve! Happy fall!